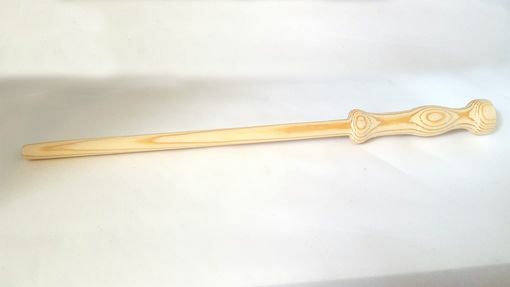 Looking for a new wand for the with or wizard in your life? 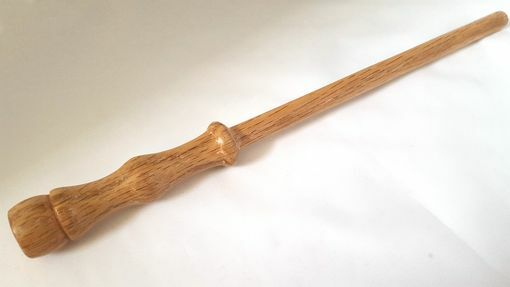 I create wands out of many different types of wood, including oak, poplar, cherry, walnut, or even pine. Generally, they run about 12 inches in length and about 1 inch diameter (these are approximate and will vary from wand to wand). 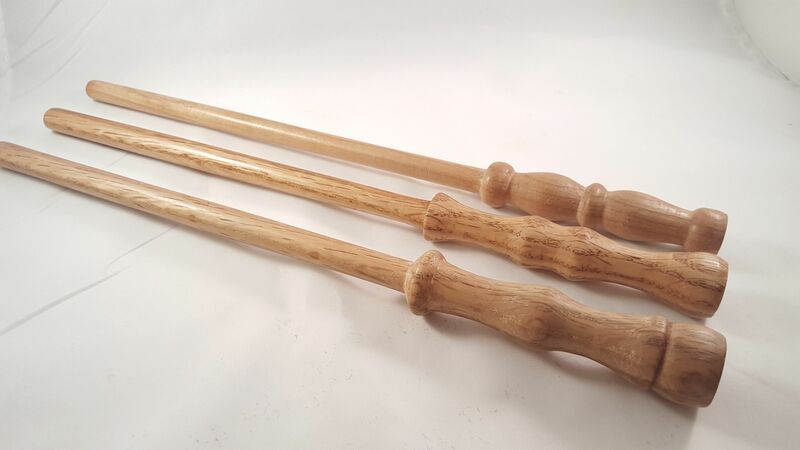 Wands can be engraved or have an initial burned in to the handle as well. Contact me regarding your specific wand requirements.